Read a Q & A with Kristin Neff, our July 2018 Author of the Month! 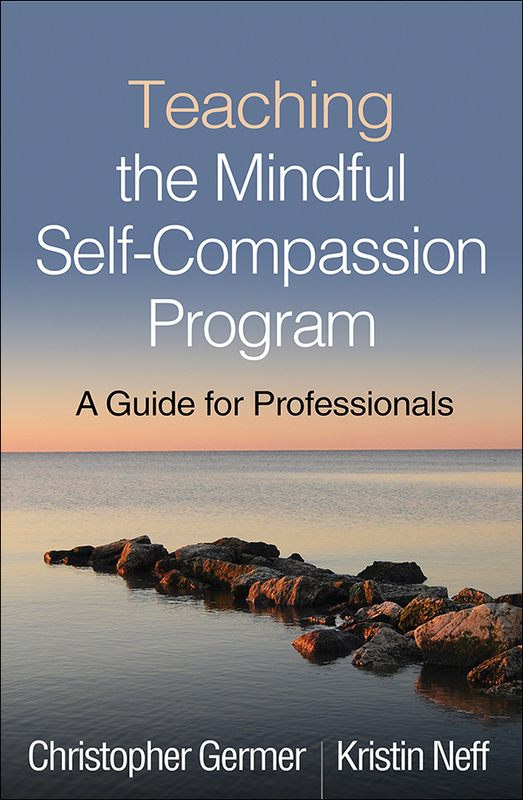 This is the authoritative guide to conducting the Mindful Self-Compassion (MSC) program, which provides powerful tools for coping with life challenges and enhancing emotional well-being. MSC codevelopers Christopher Germer and Kristin Neff review relevant theory and research and describe the program's unique pedagogy. Readers are taken step by step through facilitating each of the 8 sessions and the accompanying full-day retreat. Detailed vignettes illustrate not only how to teach the course's didactic and experiential content, but also how to engage with participants, manage group processes, and overcome common obstacles. The final section of the book describes how to integrate self-compassion into psychotherapy. Purchasers get access to a companion website with downloadable audio recordings of the guided meditations. Note: This book is not intended to replace formal training for teaching the MSC program. 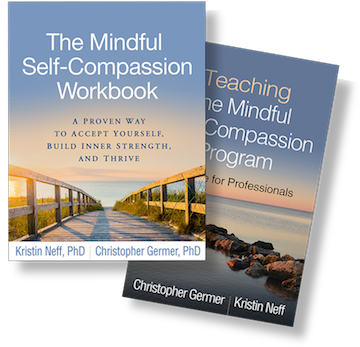 See also two related resources for MSC participants and general readers, The Mindful Self-Compassion Workbook, by Kristin Neff and Christopher Germer, and The Mindful Path to Self-Compassion, by Christopher Germer.